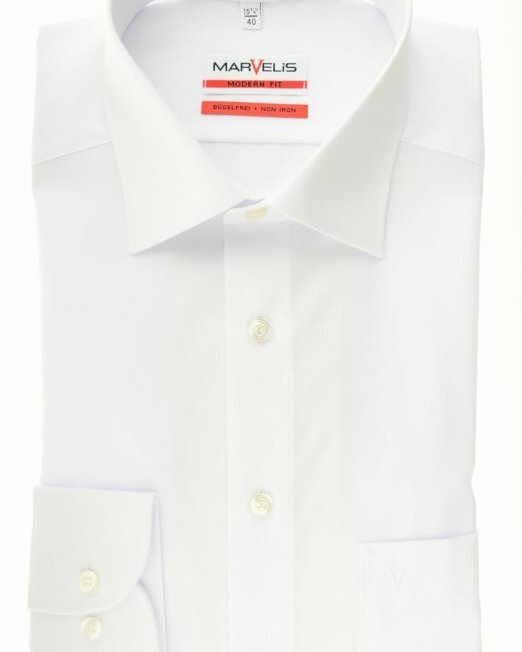 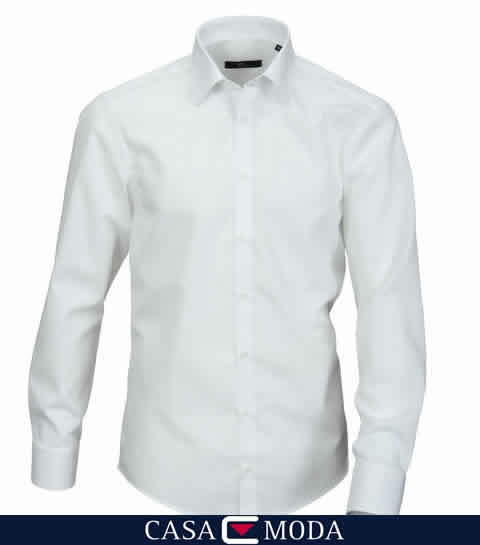 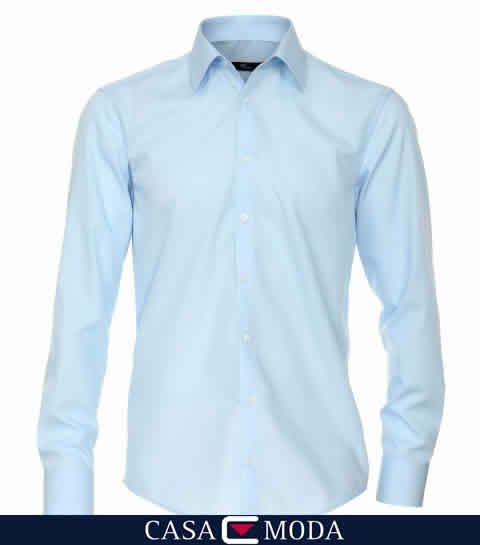 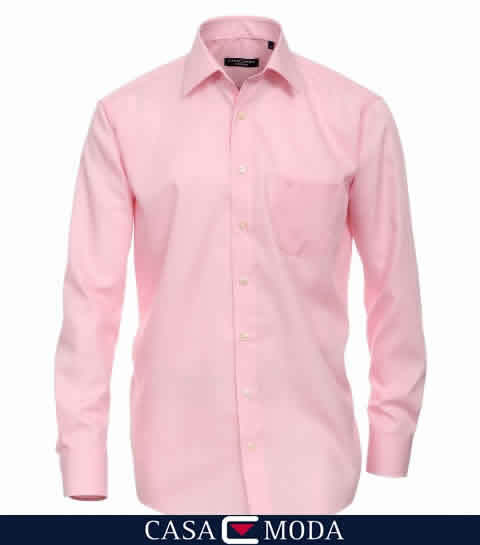 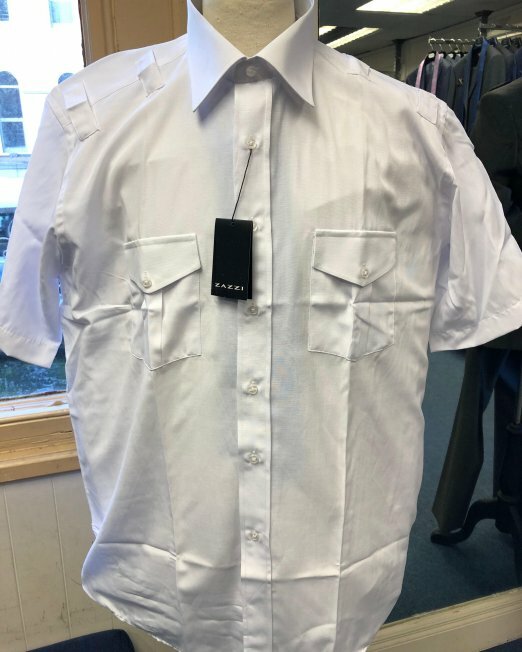 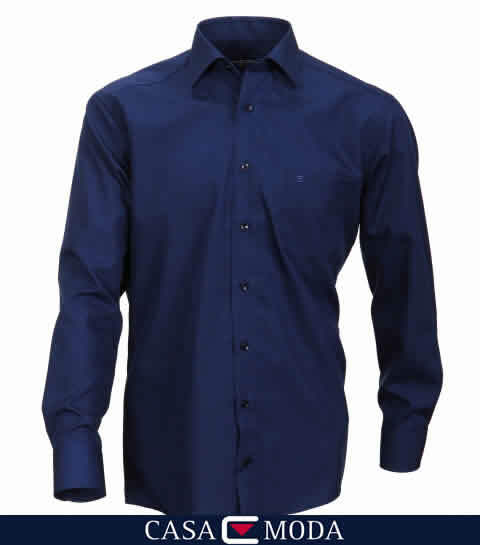 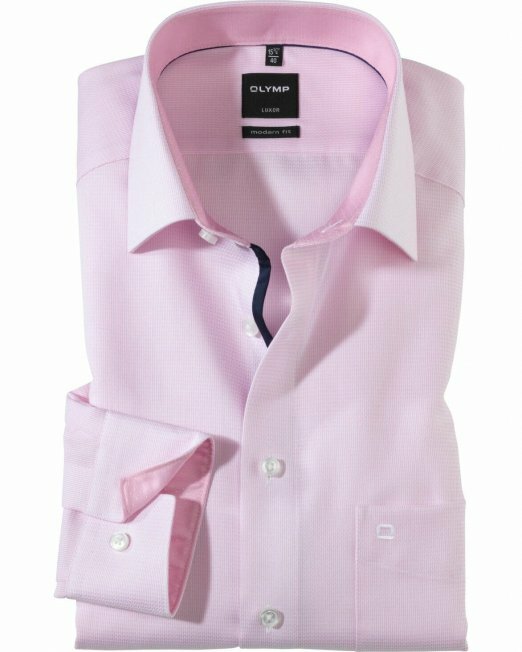 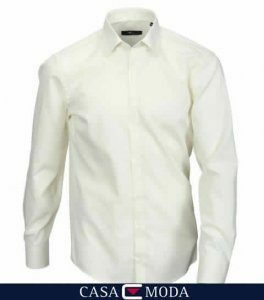 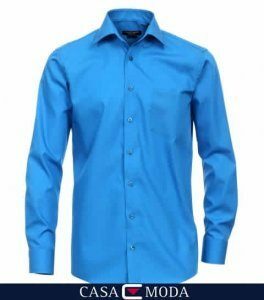 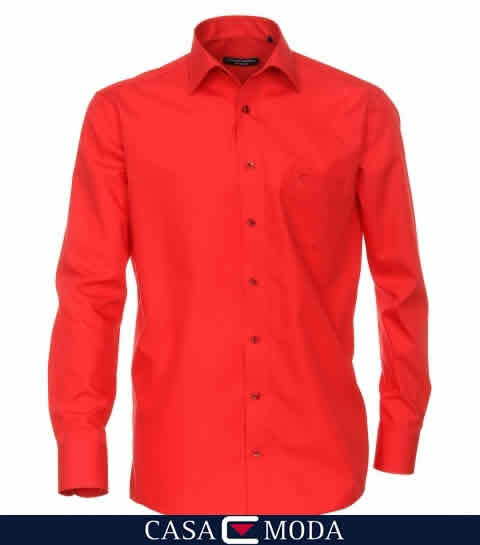 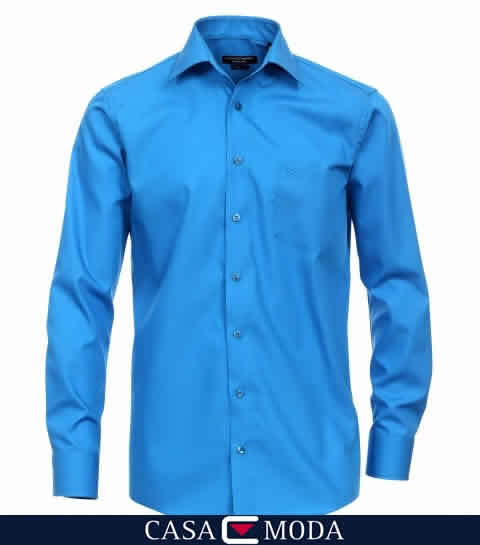 We stock formal shirts from all the quality shirtmakers in Europe. 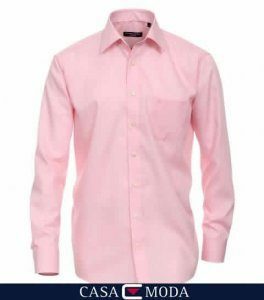 We have selected some photos of the various colours available, but we have amny more colours and patterns available instore. 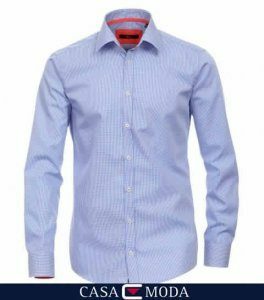 If there is a colour that is not on our website that you are interested in, please don’t hesitate to contact us and we can get it for you. 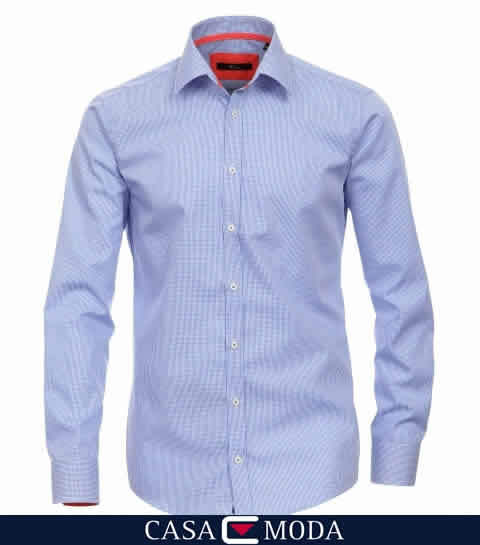 All the shirts photographed are from the Casa Moda range, and cost €59.